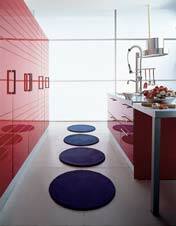 Below is a list some of the best contemporary kitchens for your home . 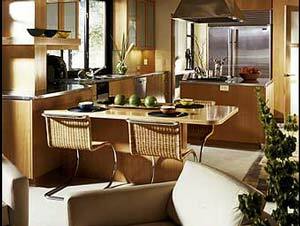 Below I found a kitchen that shows off both a rustic but very contemporary style. I came accross "Hayslip Design Associates" the designers of this "contemporary kitchen" and felt it needed adding..
Below I found a 100% contemporary designer, modern kitchen that shows one amazing contemporary style. I could cope with this kitchen for sure.. I think linea have some great style from both the modern and the rustic side of wood/kitchen work..